Danceworks Devon is one of the leading dance schools in Devon. We provide dance tuition and dance-based social events. 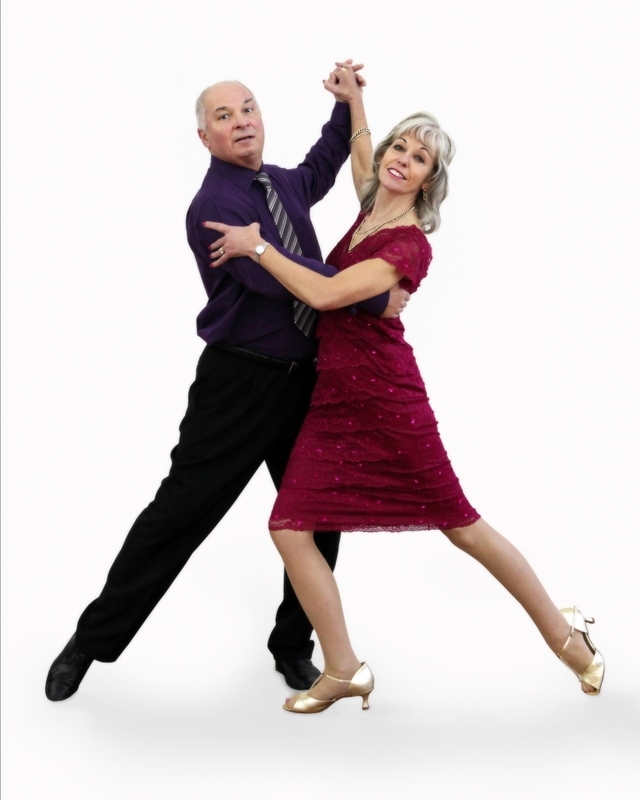 Danceworks was established back in 1999 by Rob and Pauline Mason. Since then, the business has gone from strength to strength. So it now enjoys an enviable reputation as the best dance school in the region. Pauline has a wealth of dance experience. In fact, she will celebrate being a dance teacher for 50 years in 2019. She gained her first professional qualification with the National Association of Teachers of Dance (NATD) on 27th April 1969 in Associate Ballroom. 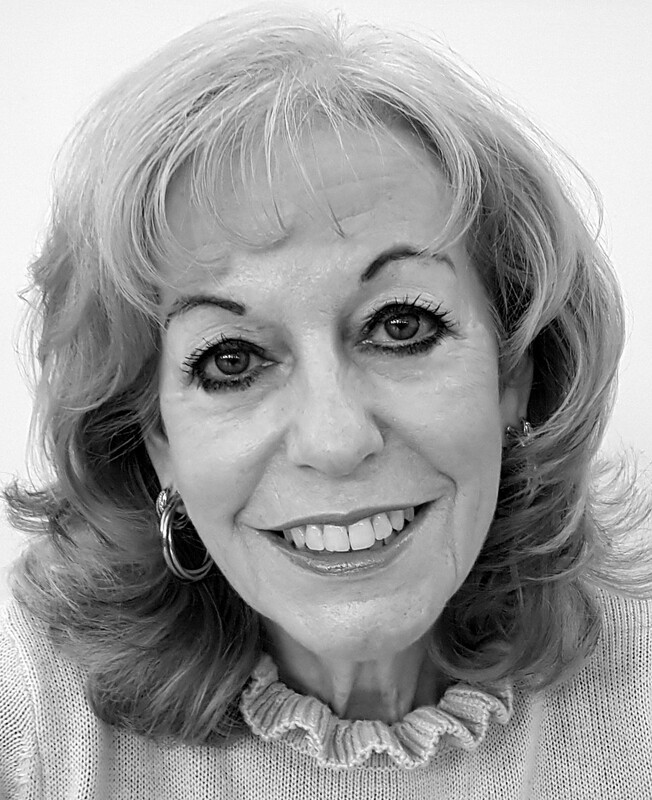 She is also a Fellow of the UKA (United Kingdom Alliance of Professional Teachers of Dancing) in Ballroom and Latin American and a National Adjudicator for the British Dance Council. In 2013 Pauline was delighted to be voted Dance Teacher Of The Year by readers of “Dance Today” magazine. She firmly believes that everyone can dance if they feel at ease. So she concentrates on creating a warm, welcoming environment where people can relax and learn. Rob has run a number of successful businesses over the years. 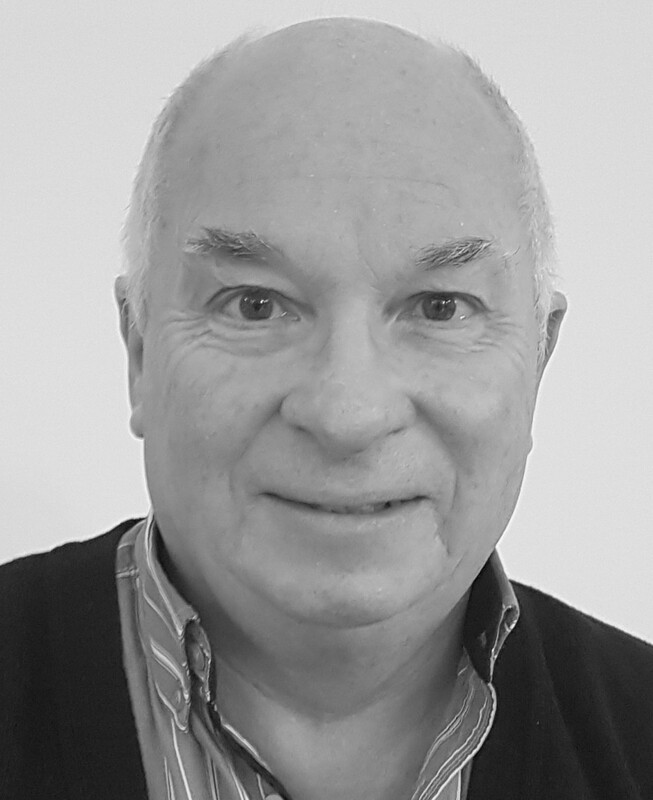 As well as dealing with the administration and accounts side of things, he is the music maestro and events co-ordinator here at Danceworks. Rob also loves showing people tips and tricks to make their dancing easier. Alexandra Jay is a full time member of the team. She is professionally qualified as an Associate teacher of the United Kingdom Alliance. She is also a fully-accredited Acro Arts instructor. Prior to joining Danceworks, Alex enjoyed a successful career in London’s West End. She performed as leading lady in musicals such as My Fair Lady, Cats, Cabaret & Mamma Mia. 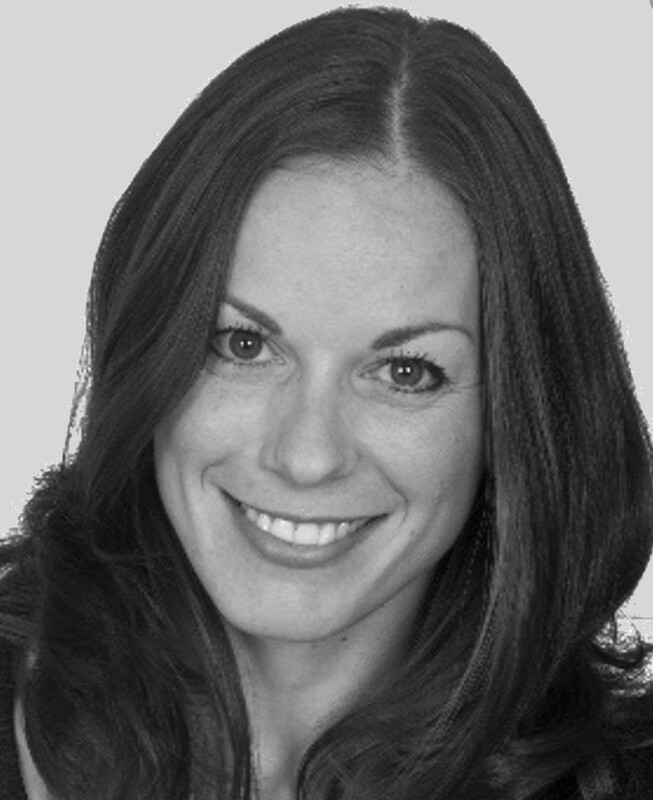 She now brings her wealth of experience to Danceworks Devon. Her knowledge of the dance and theatre industry brings an exciting new dimension to the studios.